Amcanu has sponsored the band and given them unlimited use of our vans during the weekends to enable them to transport their instruments around the country and compete in national competitions, without incurring the unnecessary expense of renting vehicles. 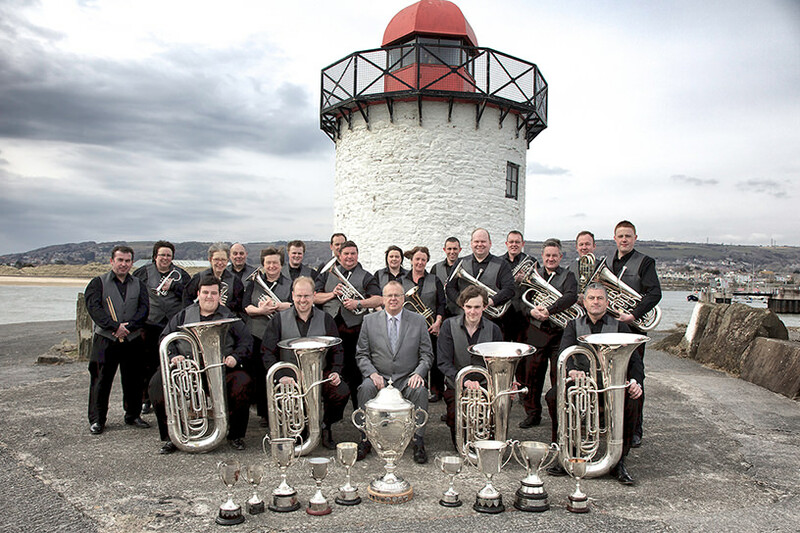 Burry Port Town Band have achieved many accolades including; qualifying for the National Finals at the Royal Albert Hall, qualifying for the British Open Grand Shield and being the champions of the Welsh League. They’re a great group to support and they too support our town with their Youth Band, making music more accessible to the town’s youngsters. We’re really proud of the band and pleased to do our bit. We’d like to wish everyone in the Burry Port Town Band the very best success in future competitions… and safe travels!